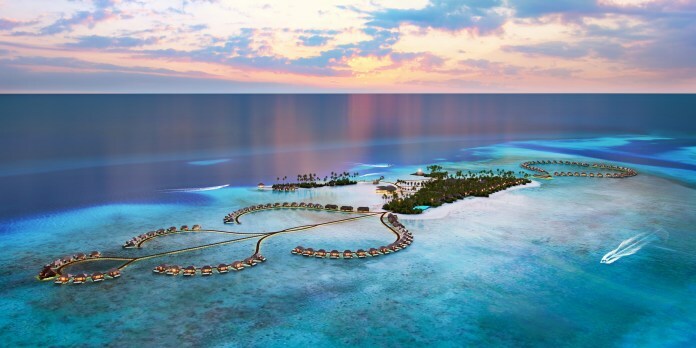 Radisson Blu Resort to open in Maldives – Carlson Rezidor Hotel Group, one of the world’s largest and most dynamic hotel groups, today announced the signing of a management agreement for Radisson Blu Resort Maldives with Chang Hua Holdings. 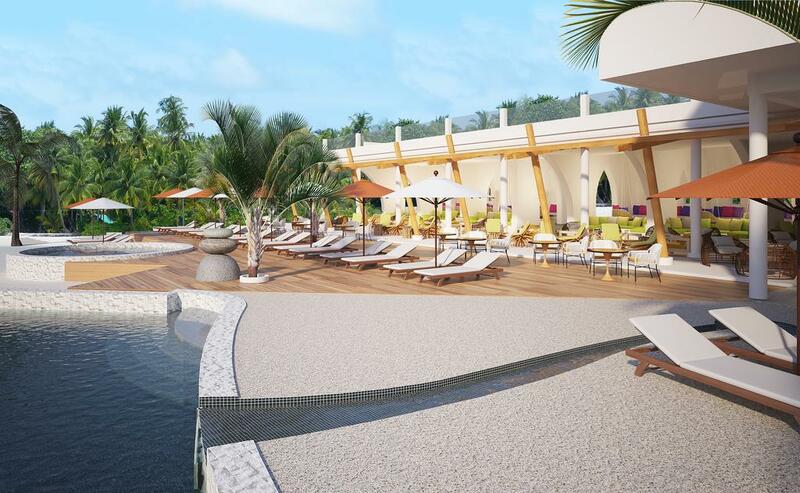 Scheduled to open in the first quarter of 2019, the property is one of the most anticipated new developments in Maldives in addition to being the first Radisson Blu resort in the market. 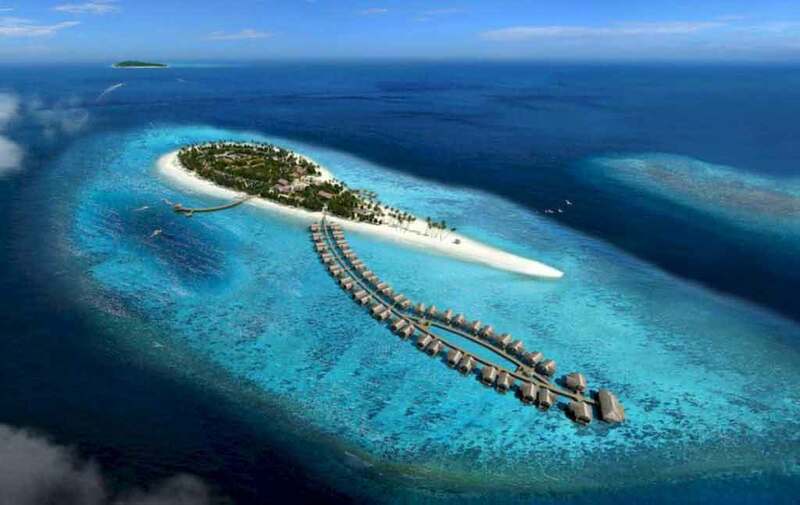 Located in the southern part of Maldives’ Alifu Dhaalu Atoll, Radisson Blu Resort Maldives is situated 105 kilometers from Male International Airport. 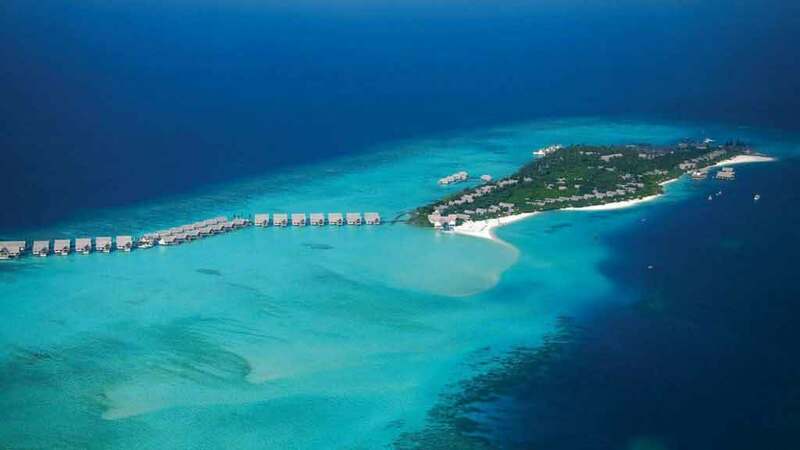 The hotel is accessible within a 30-minute seaplane journey or by a domestic flight from the Maamigili Airport, followed by a 15-minute speedboat ride to the resort. Featuring 128 exclusive villas including family villas, and a premium over water villa, the resort is set to strike a balance between stylish contemporary design and a truly Maldivian resort experience with breathtaking views of the Indian Ocean. Radisson Blu is one of the world’s leading hotel brands, with more than 398 hotels in operation and under development globally. Radisson Blu offers vibrant, contemporary and engaging hospitality characterized by a unique Yes I Can!SM service philosophy. Known the world over as Hotels Designed to Say YES!SM, Radisson Blu hotels are first class hotels that celebrate leading-edge style and offer signature features that are empathetic to the challenges of modern travel, including a 100% Satisfaction Guarantee. Radisson Blu hotels are located in prime locations in major cities, airport gateways and leisure destinations around the world.